Ukraine’s so-called ‘nuclear safety upgrade programme’ is necessary to keep Ukraine’s ageing nuclear reactors working longer than they were designed to. Costs: estimated with EUR 1.45 billion Public financing: EUR 600 million (300m each from Euratom and EBRD), partially disbursed Bankwatch calls on European institutions to re-direct their funding towards safer and sustainable energy solutions. Ukraine has 15 soviet-era nuclear reactors built during Soviet times. 12 were designed to be shut down by 2020. Kyiv is determined to keep all reactors running for at least ten years beyond their expiry date. The lifetimes of six reactors have already been expanded without completing necessary safety upgrades, without properly assessing all risks and without considering sustainable alternatives. Lifetimes and design lifetimes of Ukraine’s nuclear reactors. 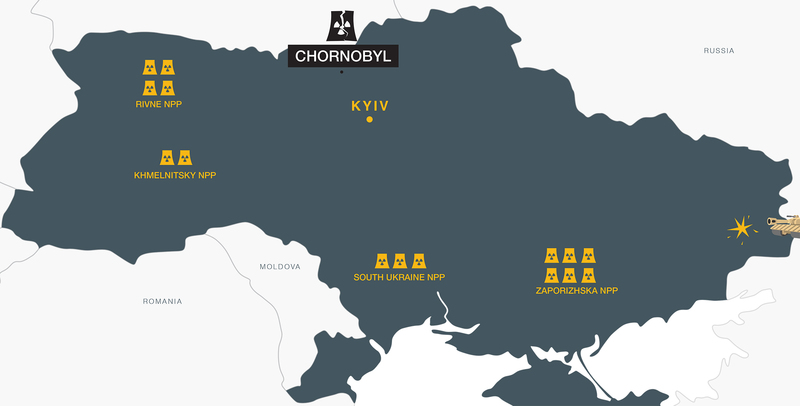 Europe’s biggest nuclear power plant in Zaporizhia is located only 250 kilometres from the frontlines of the ongoing armed conflict in eastern Ukraine. Video: Sergei Shygyn, chief specialist for nuclear reactors at the Zaporizhia nuclear power plant confirms that the plant was not designed to withstand a war. Between 2010 and 2015 alone, three different nuclear units were forced to shut down due to accidents. Severe safety issues were identified in two more units. 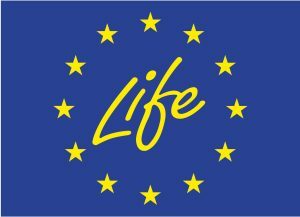 Two European public lenders, Euratom and the European Bank for Reconstruction and Development, approved loans over EUR 300 million each for a so-called ‘safety upgrade’ project necessary to keep Ukraine’s ageing nuclear reactors running. For comparison, EUR 600 million is nearly a quarter of the total EU support (excluding Euratom) to Ukraine’s energy sector between 2007-2014. What is worse, Ukraine unilaterally decided to postpone the safety upgrades. While safety is being delayed, the ageing reactors continue their operations. Rather than helping Ukraine to retire its nuclear fleet and chart a new, sustainable energy course, Europe is helping perpetuate an outdated and dangerous energy source. Despite the EU’s financial support, Ukraine’s government gets away with stifling dissent and breaching international law. This could have far reaching implications for Ukraine’s transition and its relations with EU countries and the EU. In April 2013, the UN Espoo monitoring body ruled that Ukraine had breached the Espoo Convention when extending the licenses for two units at the Rivne nuclear power plant. The decision was taken without a transboundary environmental impact assessment (EIA) and without informing neighbouring countries about the plans, as Espoo procedures would require. The governments of Slovakia, Romania, and Hungary have asked Ukraine for information on its nuclear power plans, requesting Ukraine to initiate public consultations in neighbouring countries. So far, Ukraine denies these requests (see responses to Slovakia and Hungary). Also the European Commission stated in a letter (pdf) that Ukraine must adhere to the Aarhus and Espoo conventions. So far, however, it has taken no steps to make Ukraine’s government comply. Europe’s neighbour Ukraine is taking risks that only few know about. 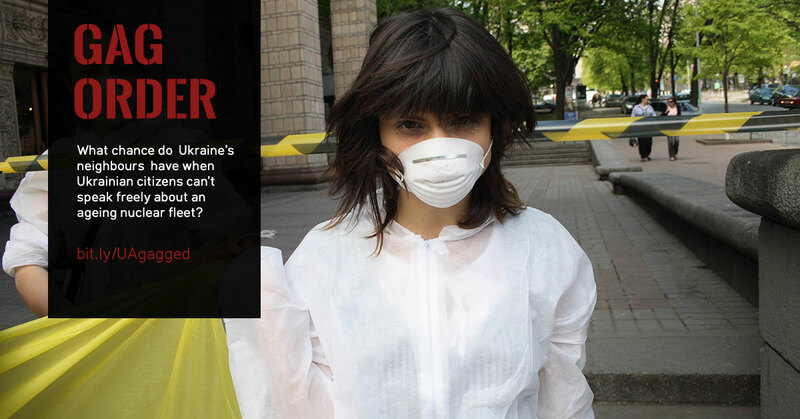 Our multimedia story gives you the lowdown of what Ukraine is so keen to hide. In 2015, Ukraine’s state-owned nuclear operator Energoatom sued civil society organisation National Ecological Centre of Ukraine (NECU), alleging that NECU had published misleading information about safety standards at unit 2 of the South Ukraine nuclear power plant. Bankwatch’s member group NECU was forced to post a retraction on its website. Despite the case attracting international attention, the Ukrainian government appears keen to block public debate, both at home and abroad. Ukraine’s dependence on Russian gas supplies is often used to defend the support for nuclear energy. 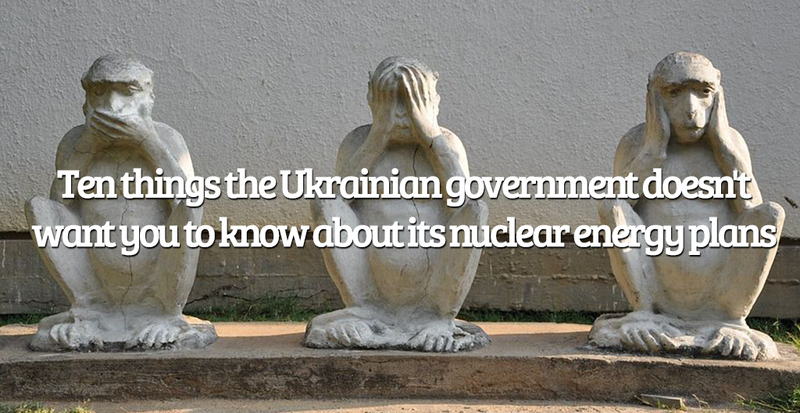 But all of Ukraine’s nuclear reactors use Russian technology and nuclear fuel from Russia. Despite efforts to diversify with with America’s Westinghouse, Russian fuel is still used at all nuclear units in Ukraine. Spent fuel is sent back to Russia, providing ample opportunity for Russia to put pressure on Ukraine, which has so far built no infrastructure for the long-term, safe isolation of spent fuel and radioactive waste produced during the reprocessing of spent fuel in Russia.